This new feature is an exciting new addition for marketers looking to gain more exposure for their profiles. This is most likely part of Facebooks larger push to emphasize more dynamic content, and further cut into Snapchats market. No word on if this new feature will be rolled out more universally, but we will update the story as more news comes in. 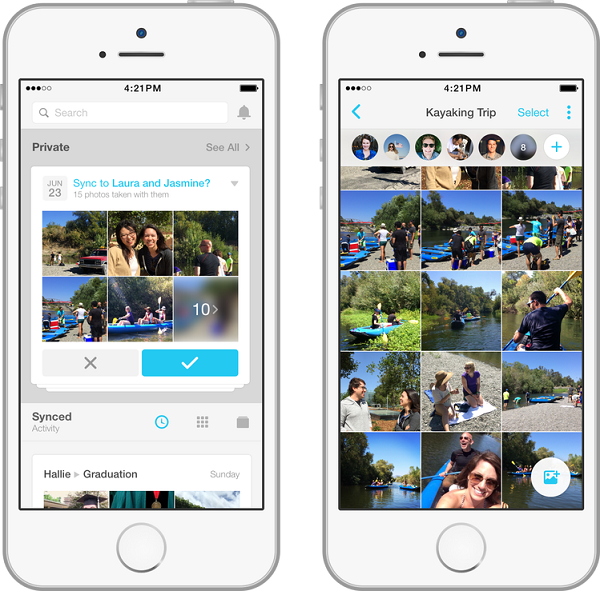 This week, Facebook has announced that they will be closing the standalone ‘Moments’ App. The app was intended to make photo sharing easier but has had a hard time gaining traction. 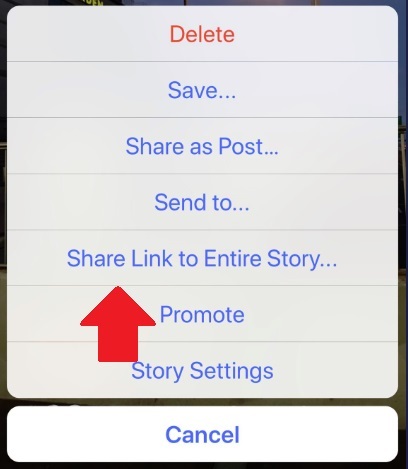 Facebook has begun testing the ability to share events within stories. 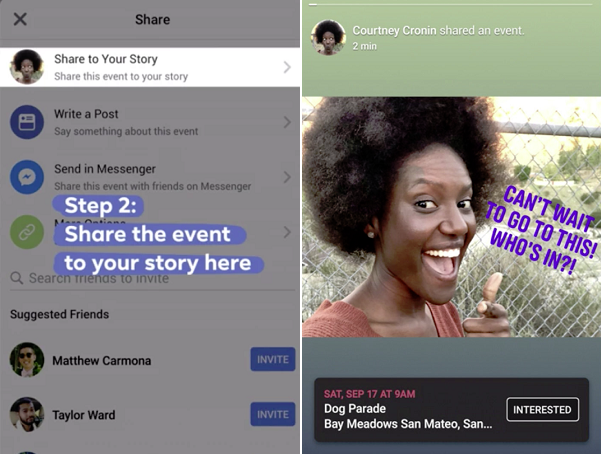 If officially released, users will be able to share events within their story, where viewers will also be able to register from within the story. This is again part of Facebook’s push for more dynamic content. It is currently being tested in the US, Mexico, and Brazil. 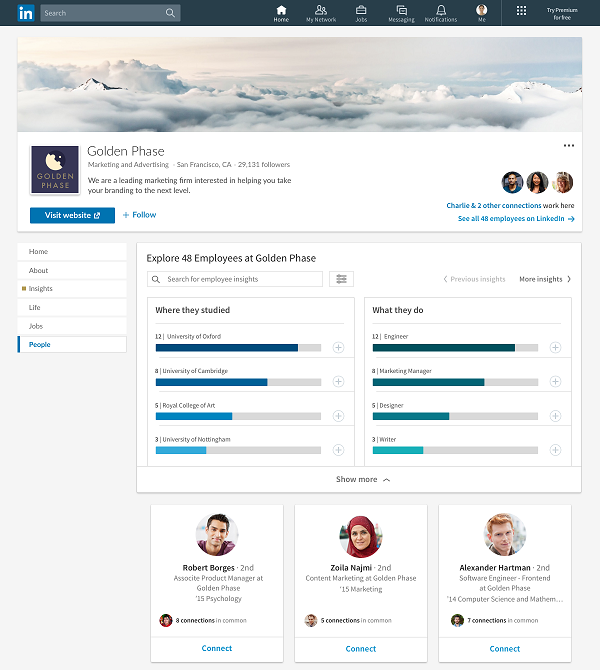 Additionally, LinkedIn has added a new dashboard to provide insights on employees at companies. The information provided will include where they attended college, what they do, and where they are located. Additional information will include skills, and how they are potentially connected to you. As previously reported by the Social Skim, Facebook has only recently started monetizing the WhatsApp platform. The App currently has 1.5 billion monthly active users, who send more than 60 billion messages per day. With these astounding usage rates, Facebook is trying to make the platform more business-friendly. Last year, they rolled out WhatsApp Business which allowed companies to interact with customers and automate message responses. “To help celebrate the first year of WhatsApp Business, we’re announcing that some of our most popular features can now be used on WhatsApp web and desktop. Quick Replies – These are frequent messages to answer common questions. Simply press the “/” on your keyboard to select a quick reply and send. Labels – Organize your contacts or chats with labels, so you can easily find them again. Users will also be able to partially swipe to view sneak peeks of either the previous or next videos. Nearly all social media users (94%) post content on social media and 42% of the people who post content do so at least once per day. Keep up the good work on the Social Skim, guys! I love reading it every week.